Davey Backyard (the bar room singer guy) sings, plays guitar, harmonica, foot stomp and loop pedal. 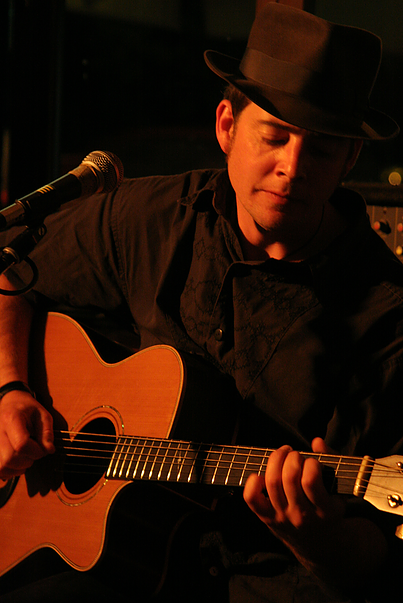 Davey has been playing in bars since the early 1990’s as well as playing weddings, festivals and functions. Davey performs fresh interpretations of old classics and covers genres from blues, country, rock n’ roll, folk Celtic and original material.